Fundraiser for Karla Gonsalez by Lulu Elizabeth : Agustin Andres Gonsalez "Augie"
Augie was a very beautiful person inside and out. He was always full of jokes and never disappointed when it came to making people laugh.The ones who had the chance to meet him couldn't tell you other wise. Unfortunately, we are here in a position we never thought we would be in. We had to say goodbye sooner than we thought. He has touched so many peoples live’s. Augie was loved by so many. This Friday we lost him tragically. Augie leaves behind two precious children, his parents, sister,aunts, uncles, 14 cousins, 1 niece, grandparents and so many more friends and family that loved him. Augie was the oldest male grandchild on both sides of the family. He was Karla and Augie's only son. The entire family is in despair. Where do you go now? We ask for your help during this difficult time. All donations will go towards proper arrangements. All donations will be received by his parents, Karla and Augie Gonsalez. We would like to thank everyone who has been with us, reached out to us, and kept our family in their prayers. If you have any questions please contact me. 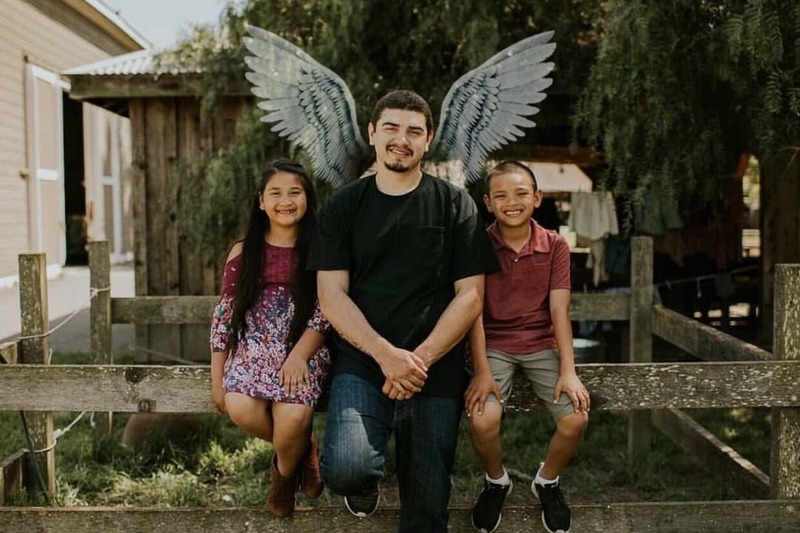 We would like to give the Gonsalez family peace of mind and relieve the financial burden during this very difficult time as they are left without their son and brother. Please keep praying for strength for all of us.